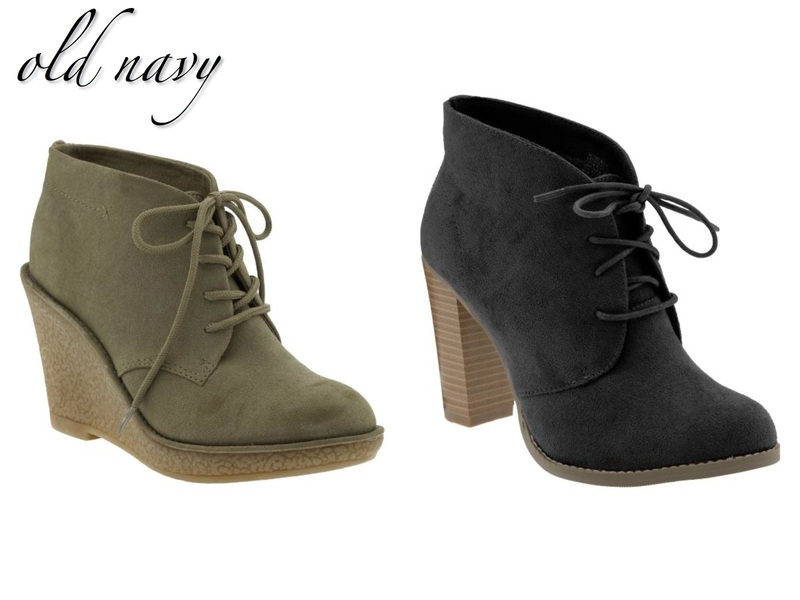 Crazy for desert booties and all of their lace-up cousins this year - part utility, part menswear, part Victorian-era...100% edgy and cool. 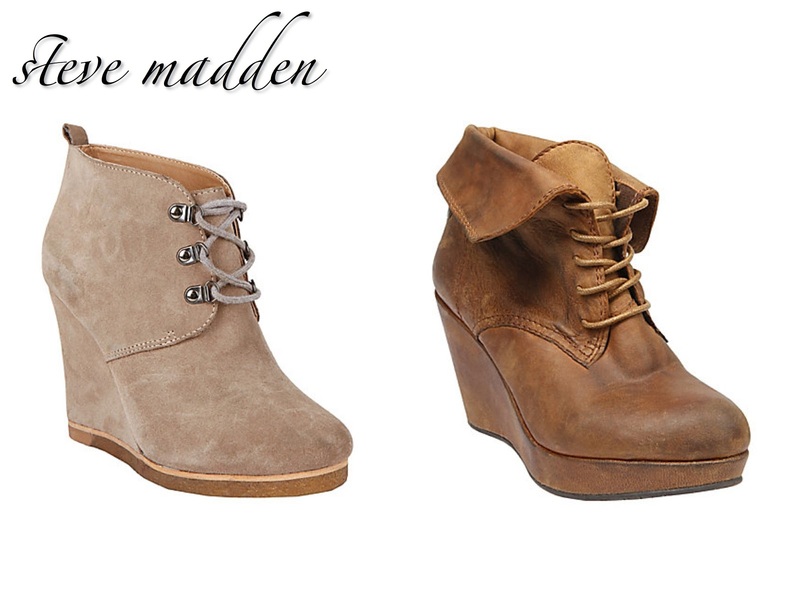 Pair with skinnies, or anchor a super feminine look with these babies on your feet. 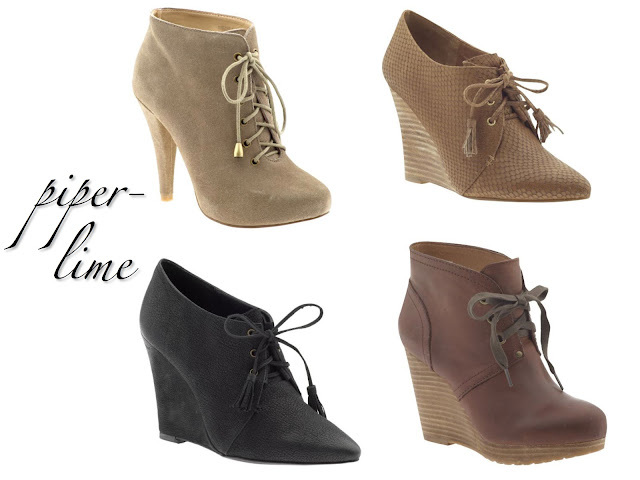 However you wear them, just make sure to show off the awesome ankle detail!